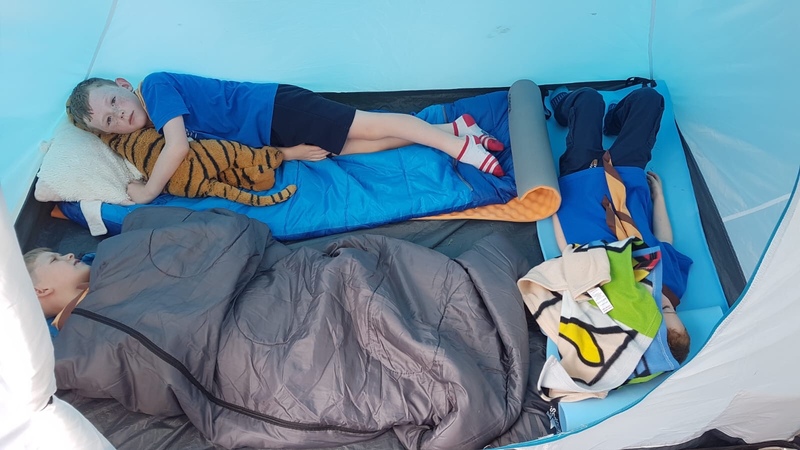 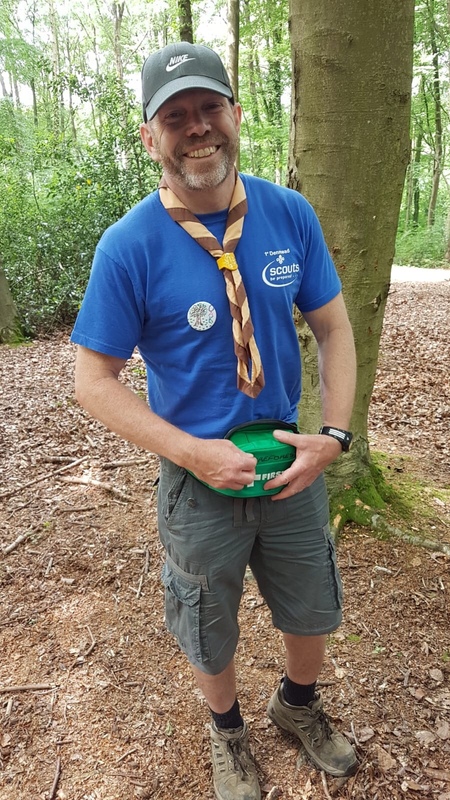 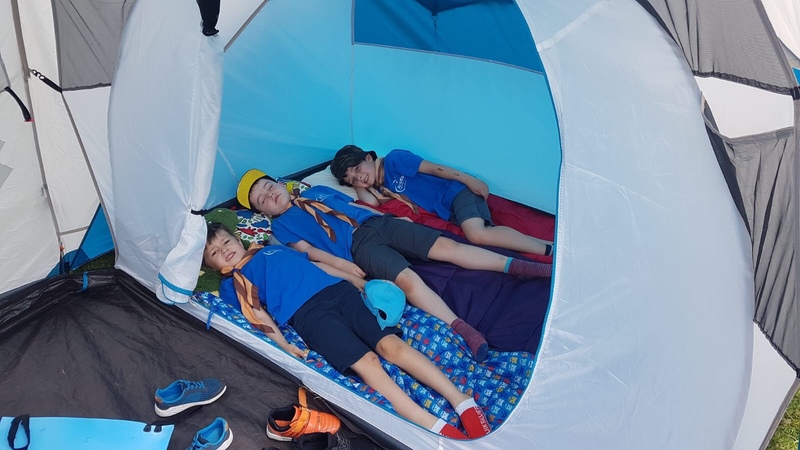 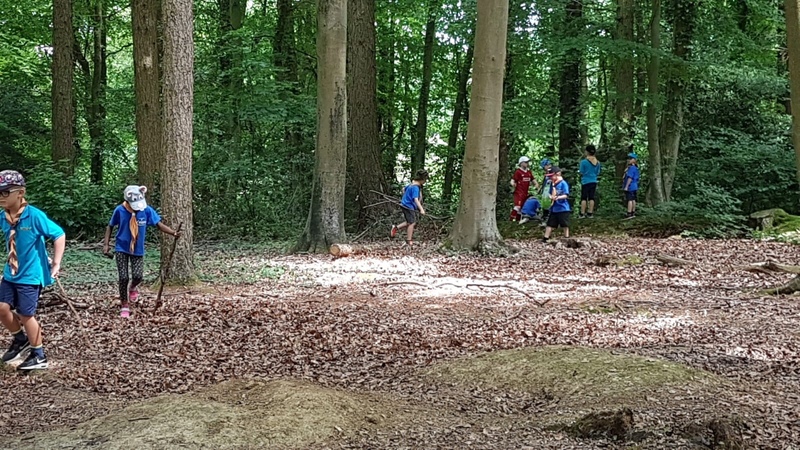 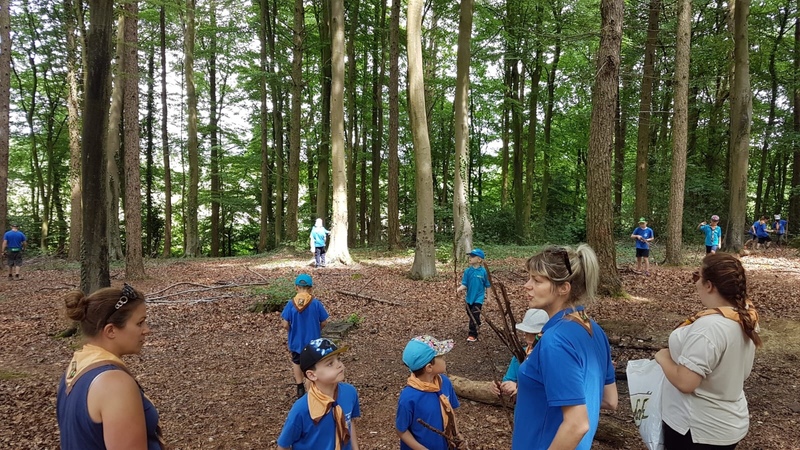 Yes it’s true beaver scouts can camp under canvass! 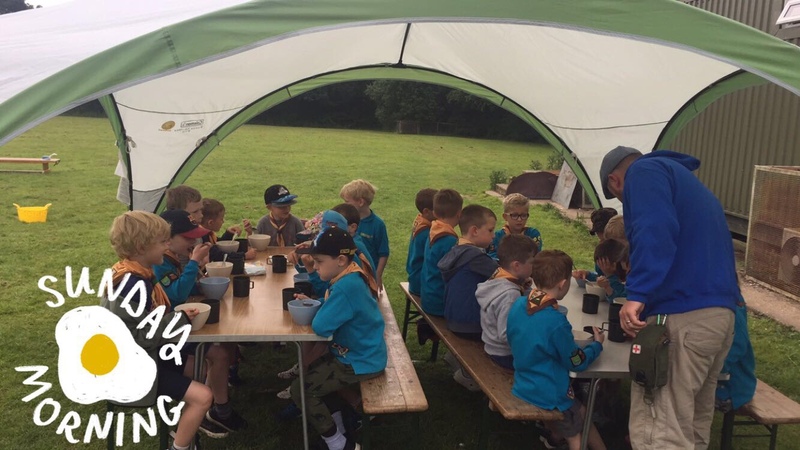 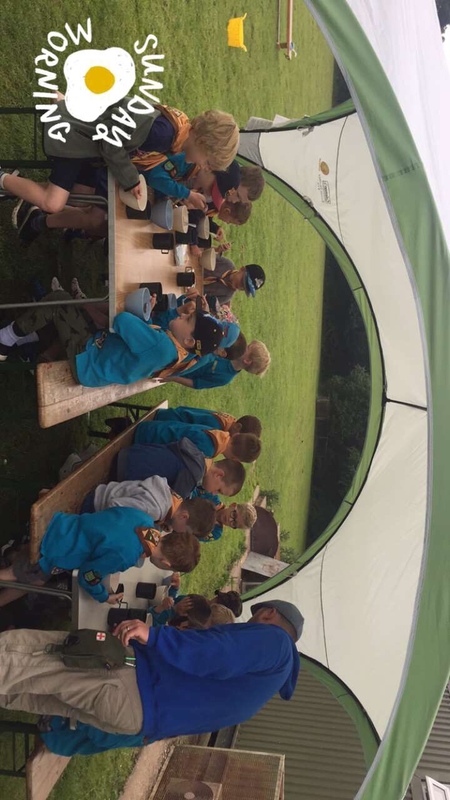 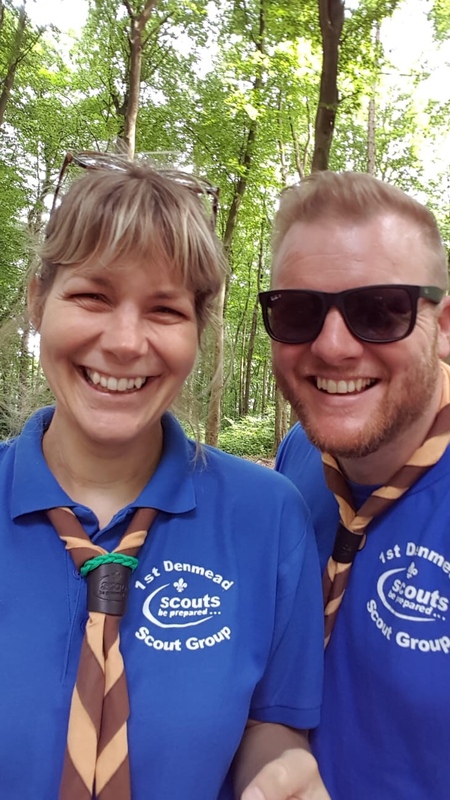 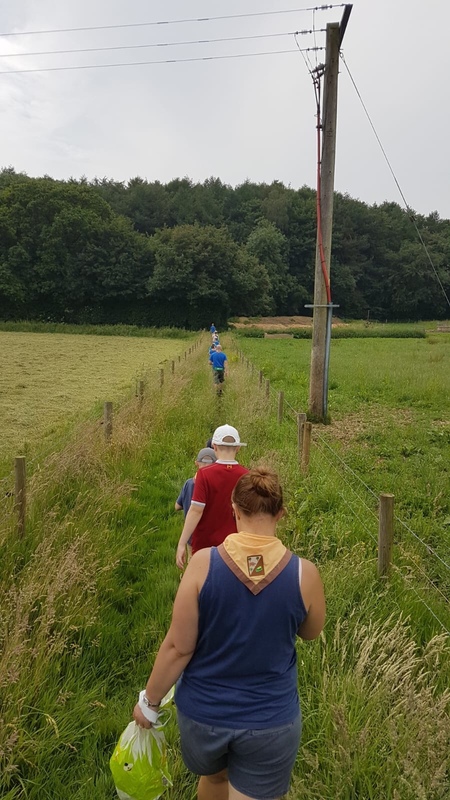 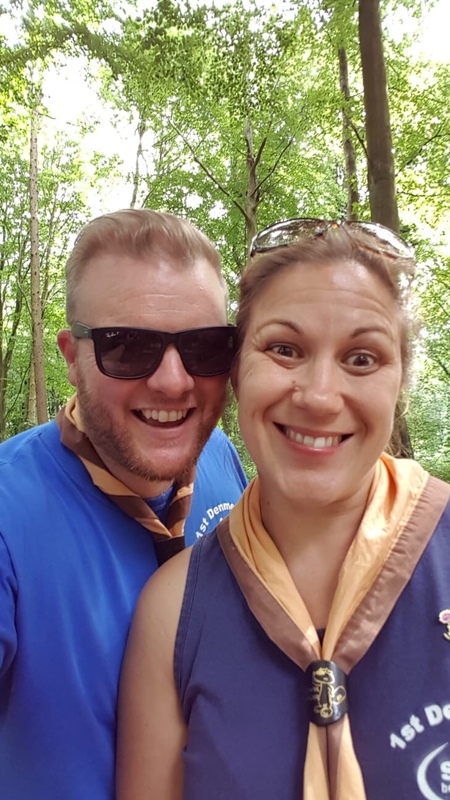 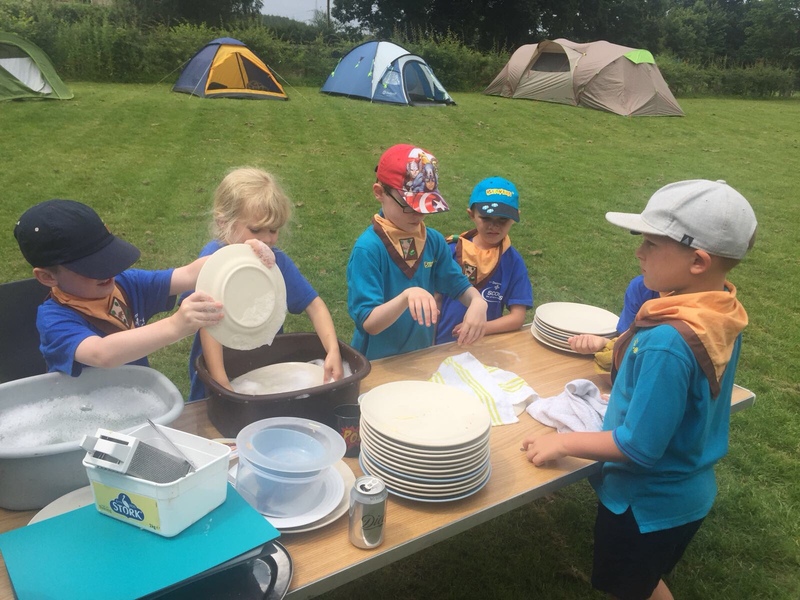 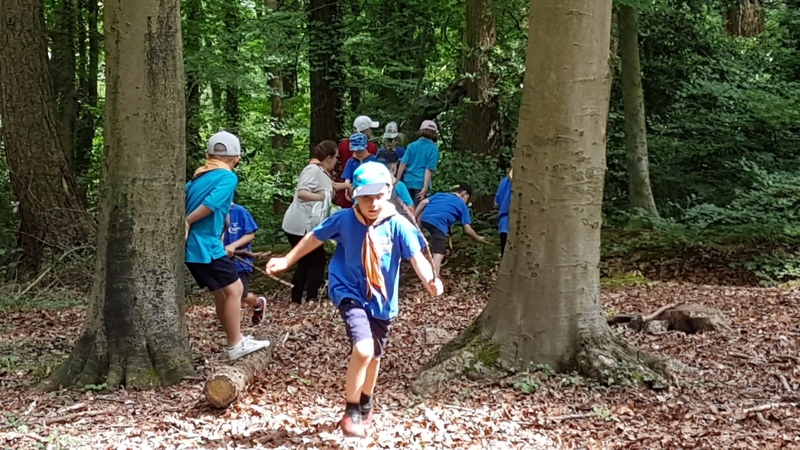 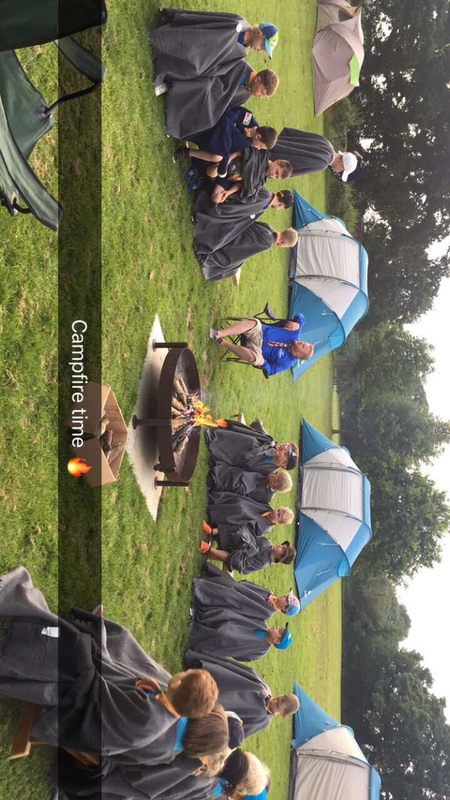 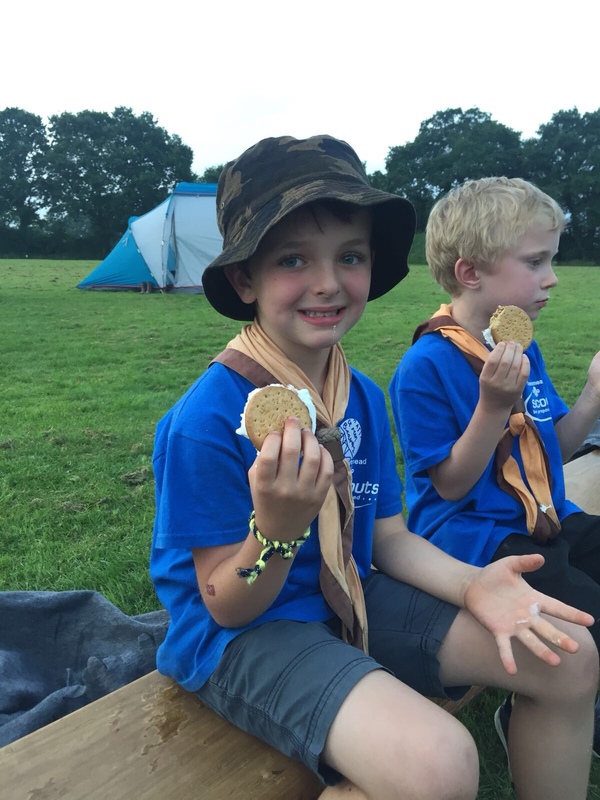 As part of a national campaign to get more Beaver scouts camping, We took part in this years Damboree. 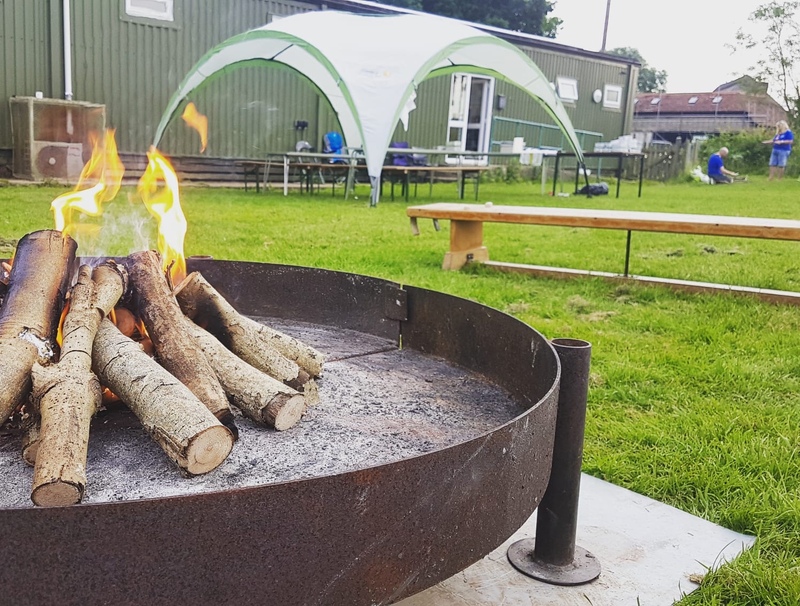 Snowdrop ran the camp and has been recommended for her camping permit. 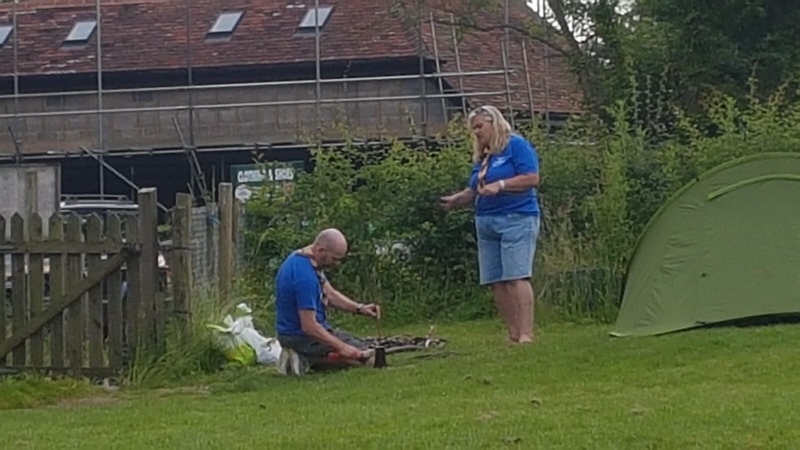 A big thumbs up to her. 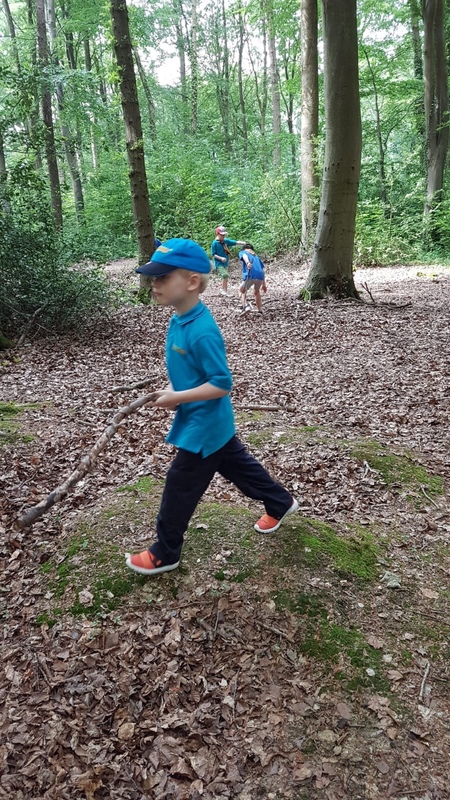 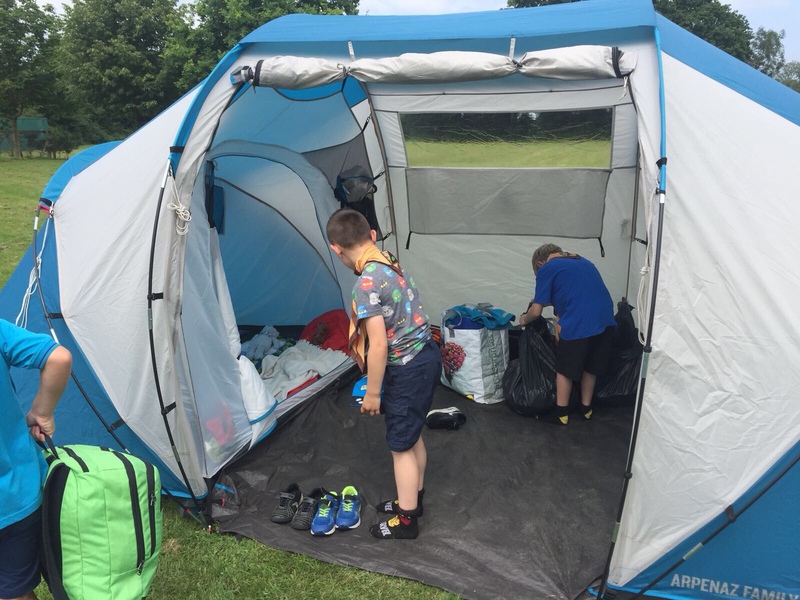 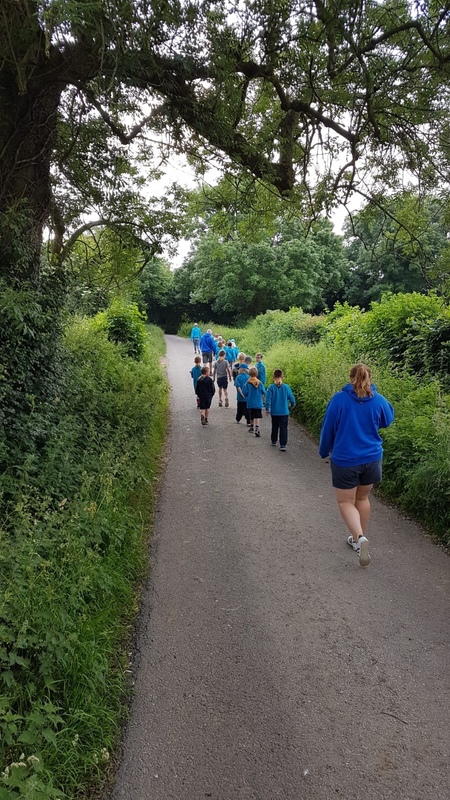 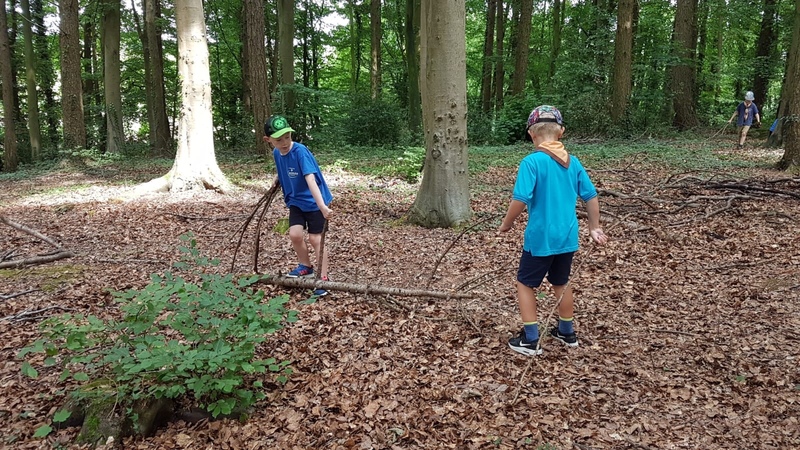 Our Beavers helped put up tents, learnt how to light fires safely, went on two hikes, played wide games, made badges and a bug hotel. 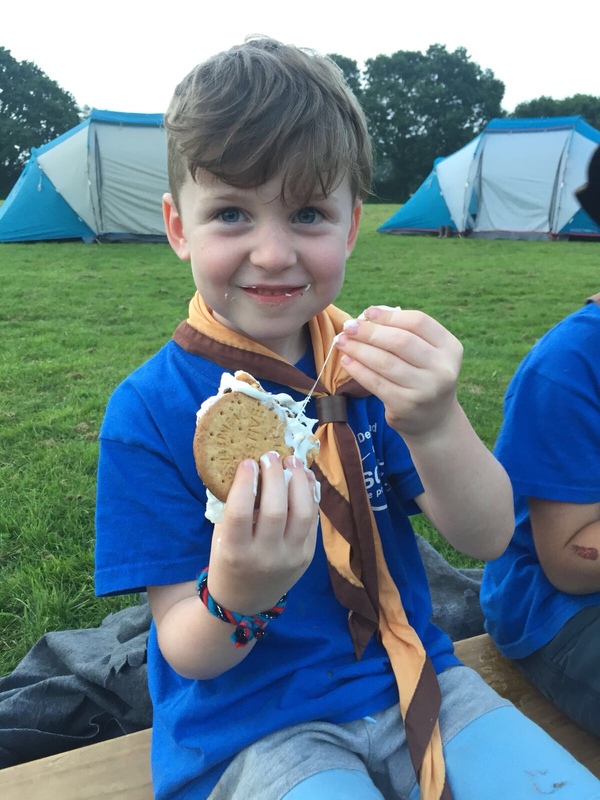 Best of all we all sang round a campfire and made s’mores.